Linus Sayeh, or Boidu, as he is more commonly known, is a 21 year-old Westmeath GAA player. Born in Monrovia, Liberia, Boidu moved to Ireland when he was 8 years old. After settling in Westmeath, Boidu began playing Gaelic football, moving up the ranks to represent Westmeath at junior level in Croke Park. While Boidu now plays on the senior level team, he continues to play for his local club, Rosemount GAA. 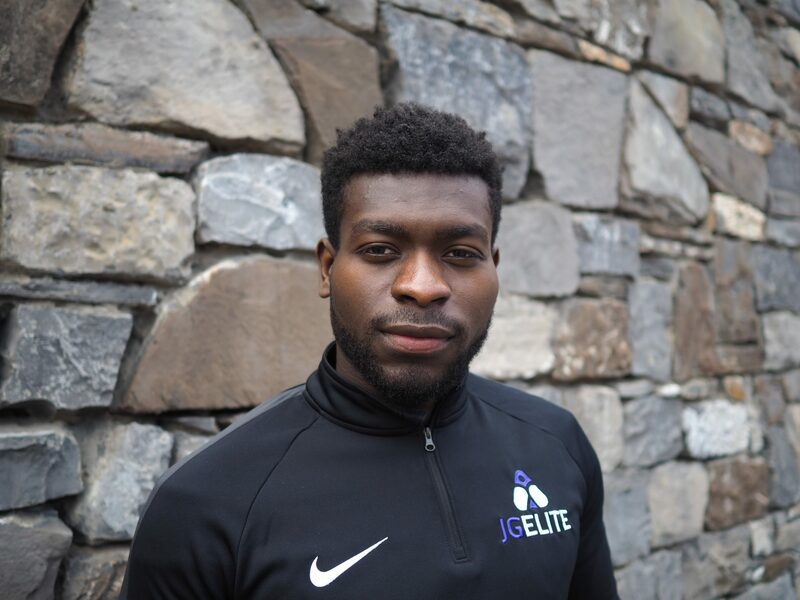 Boidu is a student at Waterford Institute of Technology where he is studying Sport and Recreation Management.